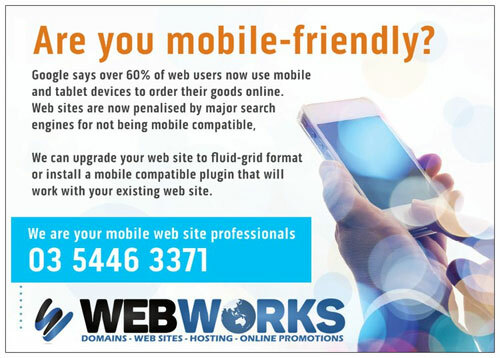 If you are on a tight budget and can't afford to go the whole hog with a fluid-grid web site then we do have a module plugin option that we can add to your existing web site to make it mobile compatible. Admittedly it's not as pretty as the fluid-grid setup but this cost-effective mobile web site option does pass the search engine smell test and works just as good. The module is ideal for use with HTML, CGI and PHP type web sites without the fluid-grid option. This option works out at roughly $100 per page + GST.